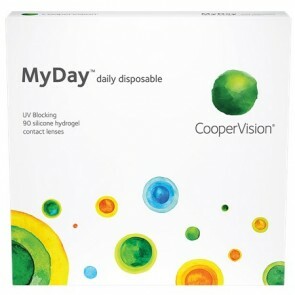 Daily Disposable lenses are very convenient for the user. One can wear them for a day and then throw them away. 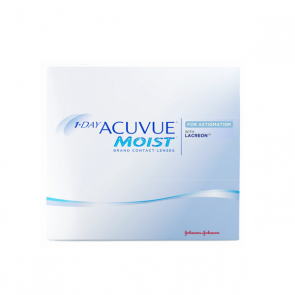 Daily disposable lenses in India are ideal contact lenses for busy people with active lifestyles who do not have time to clean or take care of their contact lenses. Doctors say daily lenses are the best and most healthy for the eyes. They also help avoid any infection or allergy. 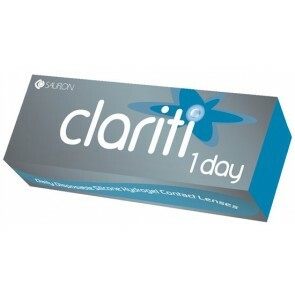 There are many branded contact lenses that are available under the daily tag. The daily disposable lenses in India are also with a lot of options. 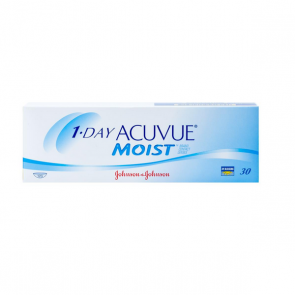 The best selling daily disposable soft contact lenses are Acuvue moist, Soflens daily disposable, Aqua Comfort Plus and now even for torics are available in Daily disposables. 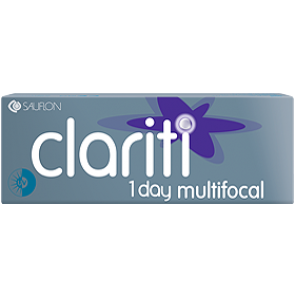 Daily disposable lenses are to be worn for one day and then disposed off making it very convenient for the wearer. 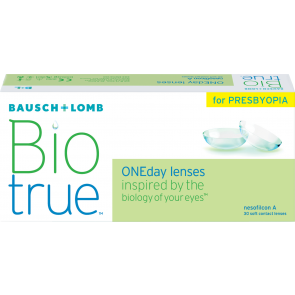 These lenses are very safe as one gets to use a fresh pair of lenses every day. 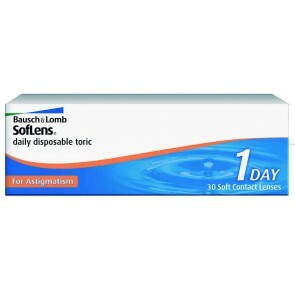 At mailmylens.com , all major daily disposable contact lenses are available- Johnson and Johnson sells its Acuvue Moist, Ciba Vision sells Focus dailies and Daily Aqua Comfort Plus and Bausch & Lomb sells Soflens One day. Though these lens are not very expensive if one intends to wear them once in a while, they do cost a lot incase one intends on wearing them everyday. That cost could come down if one buys daily disposable lenses online. And mailmylens.com could help the buyer have a lot of savings with additional Free home delivery feature. The worry of going to the eye doctor to take your refill of supplies is simply neither convenient nor economical. Buy at your convenience at mailmylens.com. Daily Disposable contact lenses represent the ultimate in convenience - wear them for a day and then throw them away. 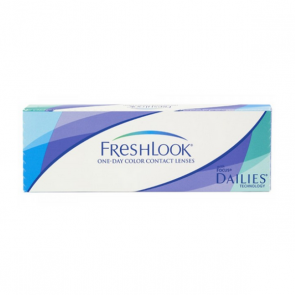 Dailies are the ideal contact lens for busy people who don't have time to clean and care for their contacts. Doctors say daily disposable lenses are the healthiest contacts you can wear and are ideal for those with allergies. 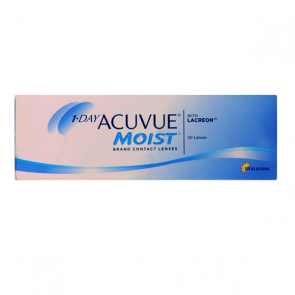 The best selling daily soft contacts include 1-Day Acuvue Moist, Soflens Daily Disposable, Dailies Aqua Comfort Plus, Focus Dailies, and now for Astigmatism, Focus Dailies Toric. 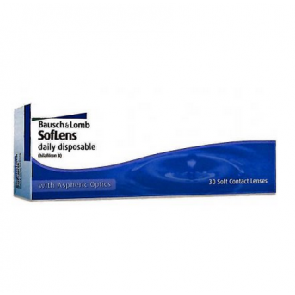 Shop for daily disposable lenses online with mailmylens.com and find a full line of Daily Disposable contact lenses at affordable prices. The site offers unbiased product reviews. Ordering Daily Disposable contact lenses online is easy and inexpensive. The cheapest daily disposable contact lenses can be found here. Also the best place to purchase contact lenses would be to buy them online. 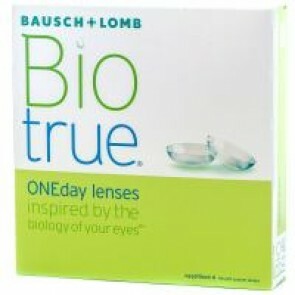 Most people buy their daily disposable lenses online. In a nutshell, Daily disposables at best prices would be available online only.